Robinson Hill continues to grow, and now we’re looking for experienced food-service & hospitality professionals to join our team of Rock Stars. 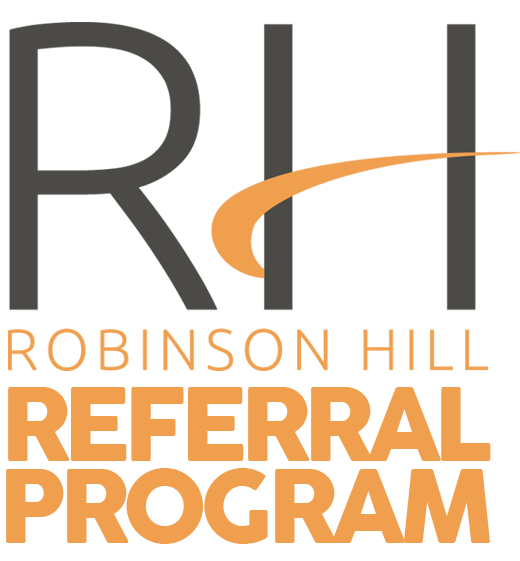 We are currently offering $1000 for General Manager or Assistant General Manager referrals. 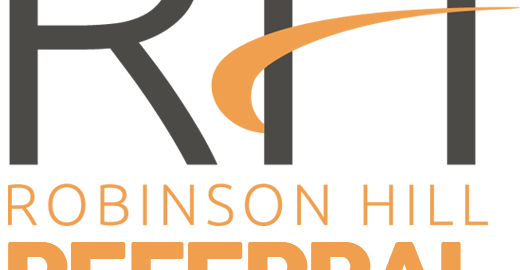 In order to receive your referral money, the applicant must list your name under the ‘Referral Source’ or ‘How did you hear about Robinson Hill’ section of our employment application, and remain employed with Robinson Hill for a minimum of 60 days. Help us build our team. You’re a natural recruiter so let’s reward you for your efforts. If you know experienced and talented candidates, we want to meet them!